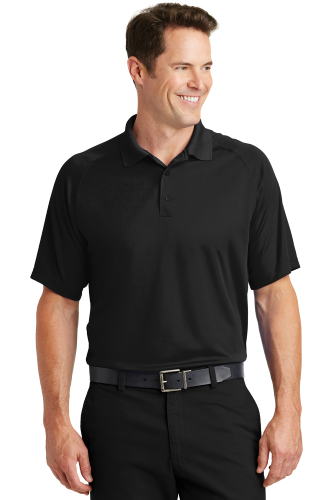 When the heat is on, this shirt helps you keep cool by expertly managing moisture—wicking it away from your skin so you stay drier, longer. Odor-fighting properties help minimize odor. | 3.8-ounce, 100% polyester Tag-free label Flat knit collar 3-button placket Dyed-to-match rubber buttons Double-needle sleeves and hem Side vents * Due to the nature of 100% polyester performance fabrics, special care must be taken throughout the screen printing process.